Rish presenta otra historia que perdió una competación hace poco. 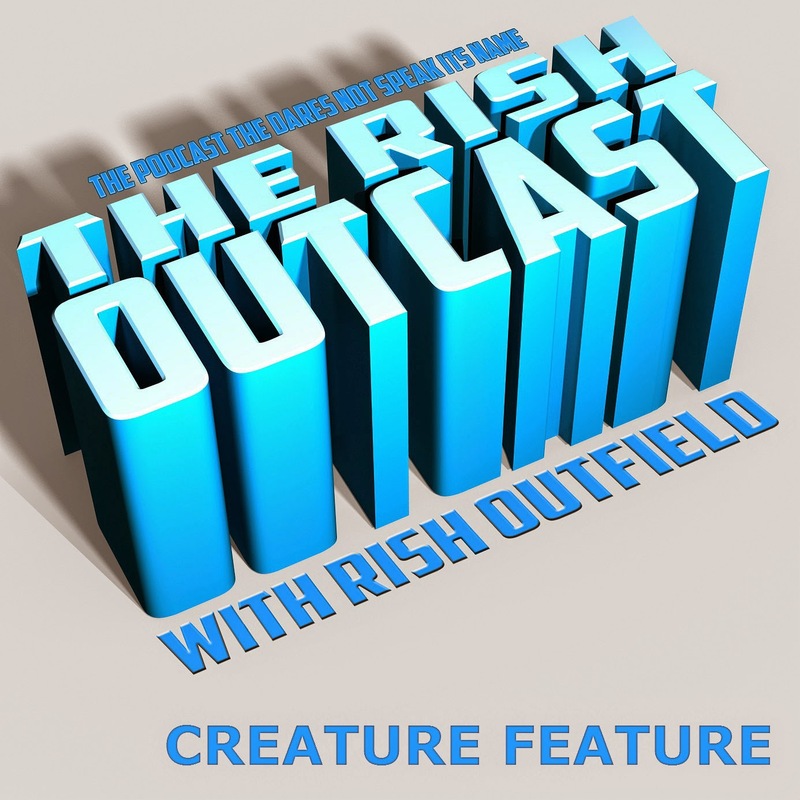 Rish presents another of his recent contest-losing stories, this one entitled "Creature Feature. "* One-time TV newswoman Carly Page arrives at an old lighthouse with a plan to interview the man who lives there, but actually hopes to catch a glimpse of a sea monster. With luck, maybe Renee Chambliss will join Rish on this one, or Fake Sean Connery will treat us with a song. Either one, but surely, not both. To download the episode, right click HERE and save to your dee-vice. I do like the longer version better.